The latest machining centre for PVCu profiles, the Supercut is a high-end machining centre which is custom built for the UK and Irish PVCu window industry. The Supercut range of machining and cutting centres brings in a new era in the supply of machines for the PVCu manufacturer. Available in either Supercut 5 or Supercut 6 formats with feeds from either right or left, the Supercut Machining Centre provides you with the ultimate in flexibility for your production. The Supercut range utilises Jetmove 200 axis drives and control systems, along with freely programmable and full interpolation axis movement software. Its bespoke Axis 2013 database operating system was developed exclusively for the Supercut range by Jetter and Schmidgall. The fully automatic cutting and machining centres from Avantek offer the ultimate solution for fast, accurate and efficient uPVC profile processing and cutting. The Supercut design combined with the Liniar layout creates the ideal footprint when factory planning. Both the Supercut 5 and 6 offer high productivity, using the space of a conventional double mitre saw and associated processing machinery. One advantage of these high-end machines is their ability to be operated using one person – cutting down on required labour for the same amount of work. Linked to your office processing software, the Supercut network instantly transmits all batch data – allowing for full network optimisation. The infeed table for the Supercut series holds up to ten full bar lengths of uPVC ensuring fast, reliable positioning of each piece using the conveyor belt system. Mounted at the rear of the infeed table is a fully automatic gripper system, using two Liniar guide rails for speed and accuracy. 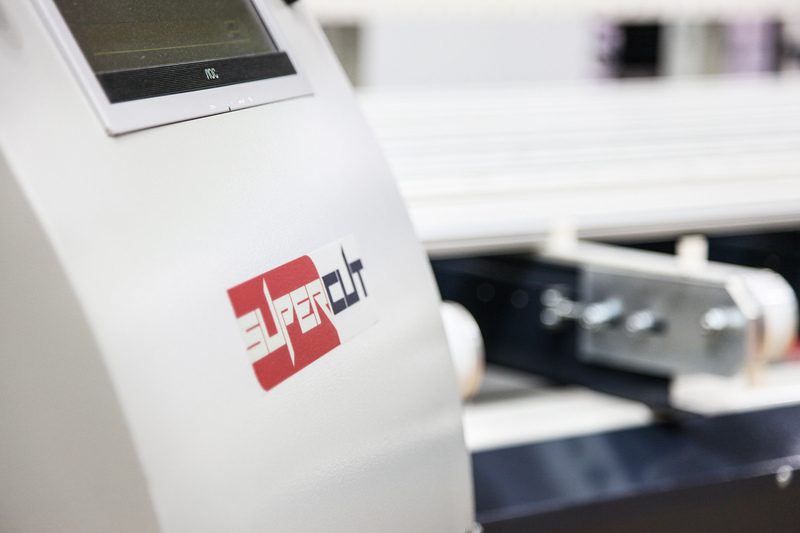 Whereas most similar machines have to grip uPVC profiles on the inside chambers, the Supercut is unique – gripping externally, allowing for much better support, accuracy and speed when moving the profiles. The cutting processes of the Supercut 5 and Supercut 6 are slightly different. On the Supercut 5, the cutting centre is mounted directly next to the machining centre. While on the Supercut 6, the cutting and machining centres are separated by a buffer station and second gripper. 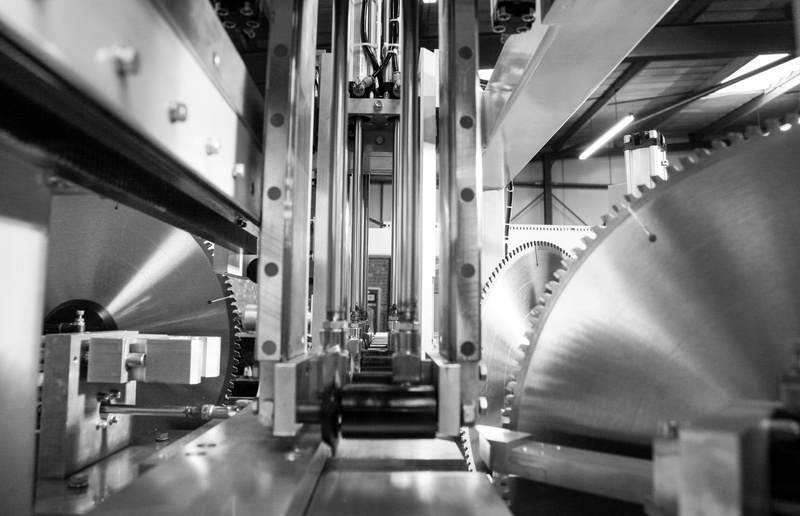 The cutting station on both machines are comprised of three individually balanced TCT saw blades, designed with speed and accuracy in mind. All main fenestration uPVC system cuts are possible, including mitre, square, arrowhead and half V cuts – with accuracy that is second to none. The Supercut 5 and 6 provide the perfect solution to high-output, consistent and reliable cutting and machining, and are available for demonstration at Avantek’s state-of-the-art showroom in Derbyshire.